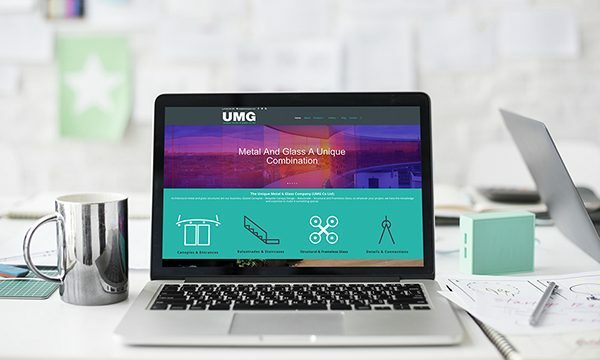 UMG (Unique Metal & Glass Ltd) has launched a brand new website, which puts it even further ahead of the competition, says the company. 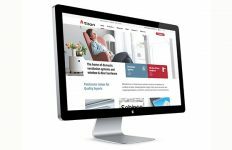 The new website at www.metal-glass.com transforms UMG’s online presence, thanks to a contemporary new design which reflects the cutting edge architectural concepts of the company. It is optimised for use on any type of screen, therefore can be used with ease on a mobile anywhere. The site contains galleries of UMG’s prestigious installations from around the UK, both large and small projects. 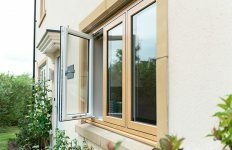 The company prides itself on being able to find a unique solution to any frameless glazing, canopy and balustrading problems, nearly all their work is bespoke and specifically designed for the project in hand. 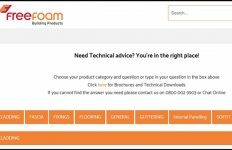 The new website now shows a good representation of their work, including case studies and technical details. “As each individual project is unique, we do not have any off the shelf products or solutions”, comments Mike Dyer, Director at UMG. “We work closely with the architect or designer to achieve the desired results. In some cases this means staying within conservation guidelines while trying to use contemporary components, which can be difficult, but we are used to balancing these aspects. The new website is a good reflection of our company and gives a good cross section of the type of projects we have been involved with”, comments Mike. The site was designed and built by Graffika Media & Design who are well-known in the industry for producing new and inventive digital projects. To find out more information about UMG visit the new site: www.metal-glass.com .To keep up-to-date with their latest projects and news you can subscribe via the website to their newsletter, which will feature in-depth details of how solutions were found and problems solved. You can also follow UMG on Twitter and Facebook.